Nowadays the beauty sector is dealing with the emerging of a new hyper-educated shopper. Consumers, and millennials in particular, tend to google each ingredient present in the label of that product they are about to purchase. They will also read reviews from people that already bought it or look for a post on the product by their fav beauty blogger. With the appearance of this Skintellectuals, the beauty brands will have to do a better job when it come to communicating their brand’s sustainability and the precedence of their ingredients. There is a growing demand, not only for honesty, but also for natural products. Honesty will be an key differentiator for beauty brands in the coming years. 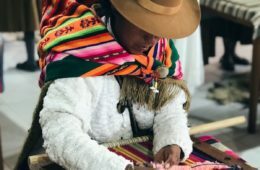 Just as consumers are demanding to know more about the provenance of their food, so they are demanding more knowledge not only of the ingredients in their beauty products but of their pricing structure as well. 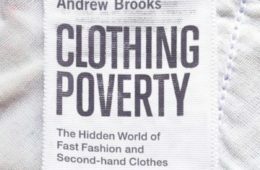 An example of this is Deciem. “We are abnormal. No, Seriously. We are really not kidding” is the slogan that adorns the About page of the Toronto-based beauty company. 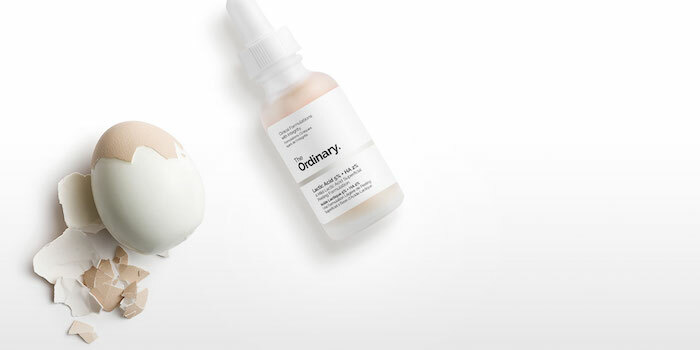 Their extremely affordable prices and high quality have become their main principle, gaining wide approvals and popularity with dermatologists and beauty gurus.The brand has launched two new lines, The Ordinary and NIOD, which both feature clinical, hi-tech formulas. The Ordinary line features a products range designed to remove confusion about ingredients from the buying experience. The high- concentration, low-price formula is simply labelled with the names of the active ingredients, and does not feature any overblown descriptions or misleading names. 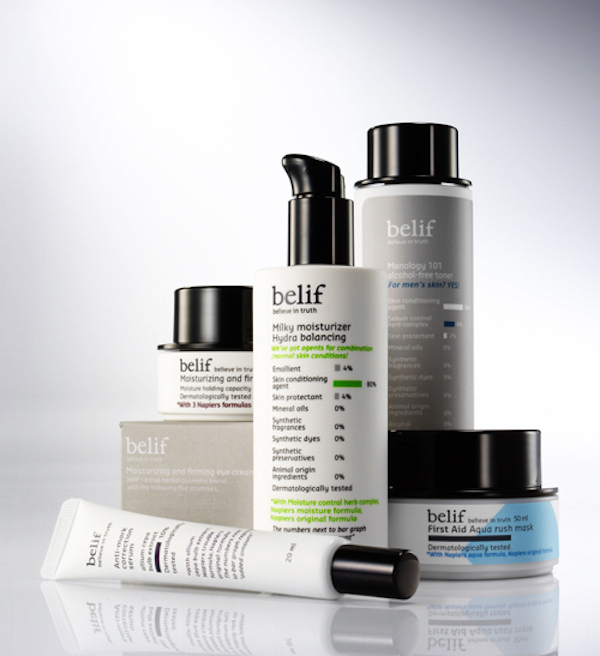 In a similar way the Korean cosmetic brand Belif provides the user with labels that make it easier to navigate the range by listing the percentage value of its ingredients. This brand positions itself as a truthful and sincere cosmetic brand based in ages of knowledge and traditional herbal processing method passed down from a British herbalist since 1860. They use their own innovative extracting method to get the bes out of the natural herbs that are present in their products. 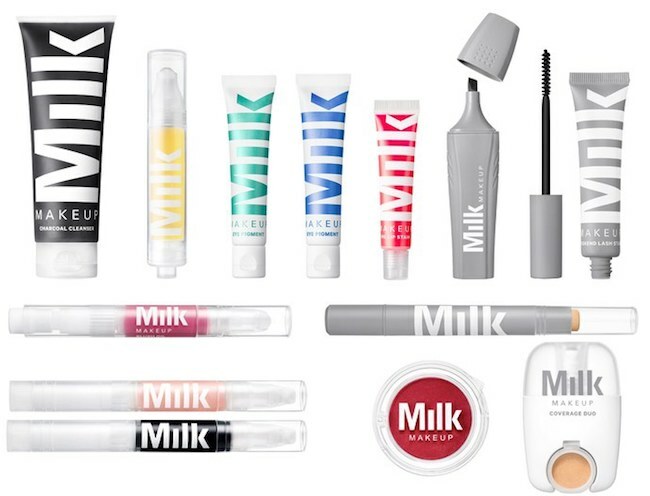 The American company Milk Makeup offers products with high-tech ingredients and cruelty-free. They use many superfood ingredients such as matcha, hydrating jojoba, coconut, orange peel, and grape seed oils, which is also a huge trend that I will discuss in the next beauty trend report. Their special packaging allows for minimal to no preservatives. This brand clarifies the percentage of each natural ingredients in its online product descriptions. 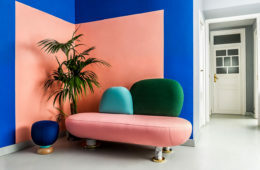 Consumers are taking a result-driven approach to beauty products and the don’t buy into overpriced products with termas as ‘perfecting’, ‘elixir’ and ‘magic’ anymore. Today beauty brands are rethinking markups. For example, going back to The Ordinary, rather than averaging the cost of its ingredients across the whole range, the prices of all of its skincare products are based on the cost of the ingredients inside the bottle. 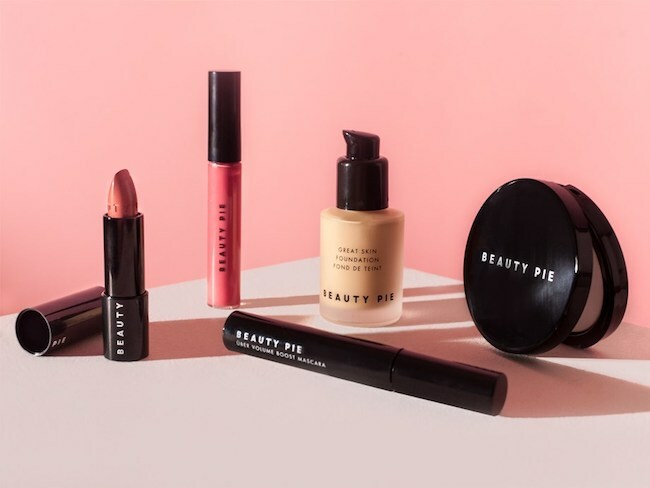 Beauty Pie did a great job in the honest prices trend. They offer a backdoor pass to buy direct off the lines of the world’s leading cosmetics and skincare suppliers. From them you can buy luxury formula cosmetics at the actual factory cost prices once you became a member. 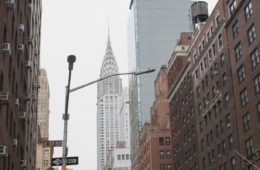 They will offer customers full disclosure on how much money has been spent on packaging and formulations, and provide a list of ingredients. Honesty and transparency from brands is more important than ever. Fancy names and miracle promises simply don’t cut it anymore. As a brand you have to be hones about what you are selling in every aspect to your consumers. 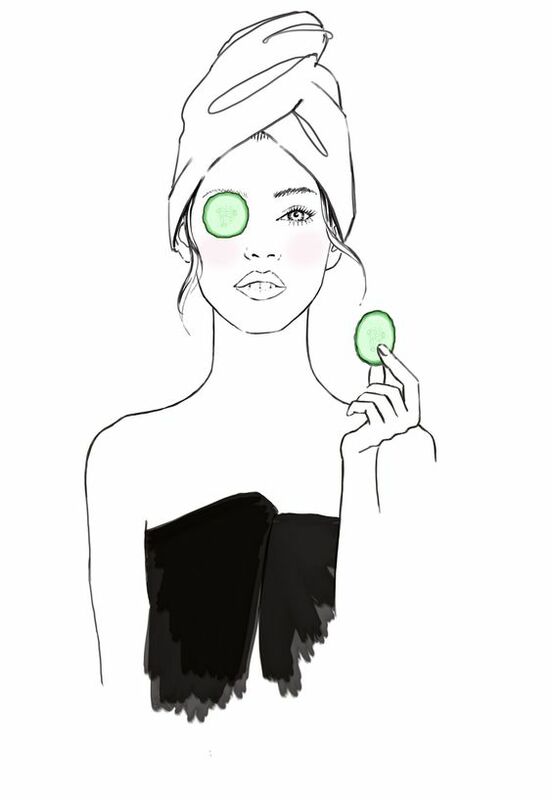 Stay tuned for more beauty trends and my favorite skincare and makeup products!